Welcome to Bulls of Crown! 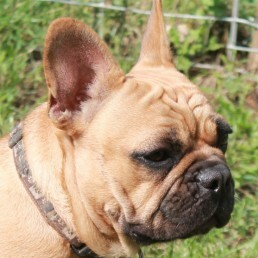 The percentages of hereditary defects on French Bulldogs has increased dramatically over the years. Less noticeable for the regular person is that the vitality has gone downhill as well. We have started doing tests for hereditary defects on our 2nd French Bulldog (back X-rays included), but we have greatly expanded our tests. 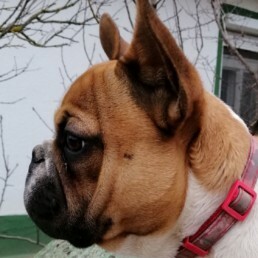 All our French Bulldogs are tested on hereditary (screening specialist) and genetic defects (DNA cheek swab test) before we breed with them, and also they are all in possession of a DNA certificate! 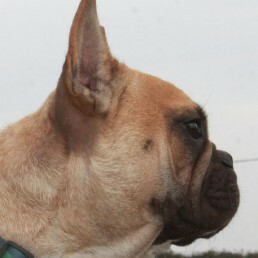 The goal is breeding toward French Bulldogs with a longer back and a slightly longer snout, a clear nose with open Nostrils and good breathing. 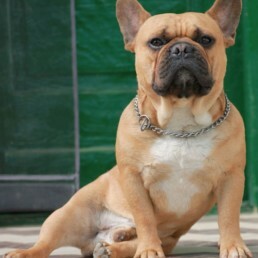 But it should still remain naturally clear a French Bulldog) More information can be found on hereditary defects, which are described in detail per item. We do our best to breed as healthy as possible but it remains a living creature so you don’t have everything under control. A puppy costs at us 1500 Euro. Breeding is a hobby for us and we don’t need to become rich. The parents meet our strict requirements in terms of health. 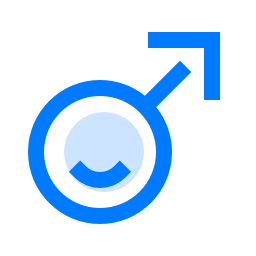 Have fun on our website! Our dogs are all in possession of a DNA certificate, and they are also tested for 193 additional disease mutations found in other breeds. 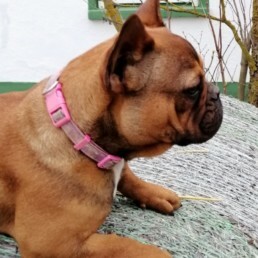 At the links on our website you can find our French Bulldogs, on every page of our dogs the health results and FCI pedigrees are mentioned. We are very proud of what we in the 12 years of breeding have achieved in terms of appearance and health. 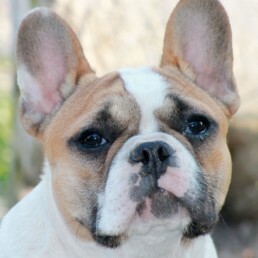 We only use pure French Bulldogs in our bloodlines, so no prohibited colors that have arisen from crossings. Also we place no pups at other people so that we can use the female for breeding when we wants. 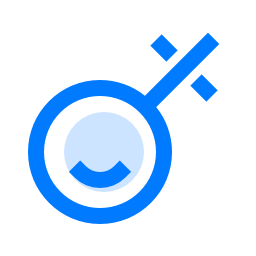 We are happy to help you via the form below!